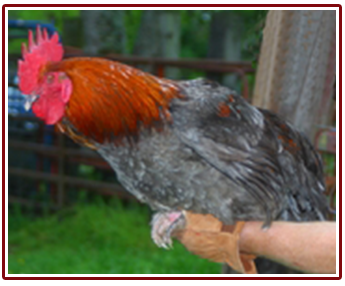 We have a variety of poultry, which usually leaves us with lots of eggs. 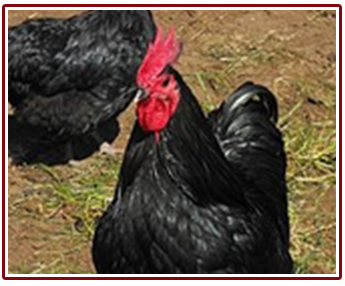 Whether for gourmet cooking or incubating, we usually have a wide selection of eggs, roosters, hens, pullets, cockerels or chicks for sale. 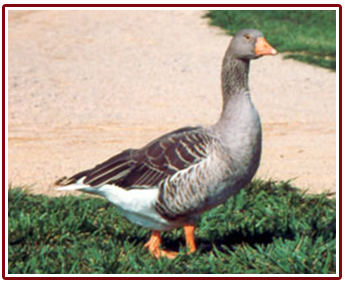 The name Toulouse is used for several types of gray geese descended from the European Greylag. 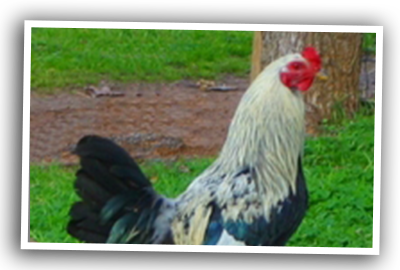 People have selected Toulouse as general purpose farm birds, as producers of fois gras, and as show-birds. Oscar Grow, in his 1963 article "The Toulouse Goose", discusses how trying to include both aesthetic and practical traits under the name of one breed is problematic.  For this reason, the American Livestock Breeds Conservancy recognizes one breed, "Toulouse," and three types: Production, Standard Dewlap, and Exhibition. 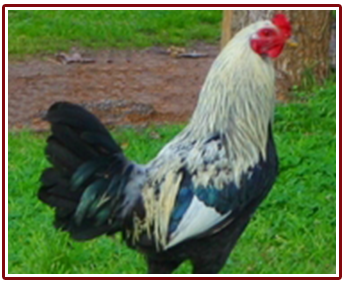 People have bred the Production type, the most numerous, as a utility bird found on small farms and homesteads. 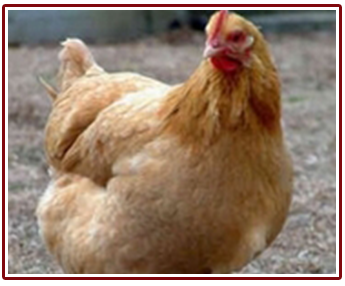 The Standard Dewlap Toulouse is a massively boned bird, bred for ability to gain weight rapidly and produce fois gras when force fed. The Exhibition Toulouse is bred as a decorative show bird with an exaggerated dewlap and keel.